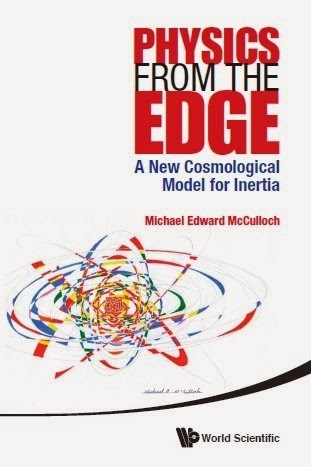 Physics from the edge: Quantised Inertia Needs You! Congratulations! Let the experiments begin, and the real data begin flowing! I look forward to results - whatever they may be. Speaking of data, the wide binaries data is very interesting as well. The dark matter adherents will have to put intelligence into the way it clumps to account for that amount of structure. LolGood for you: can't wait until dark matter is put to rest. Great stuff Mike! I hope you get the person you need. Excellent; I just wish I were younger and could help out. Have you now found a postdoc?